Martini has been pleasing partrons for more than 70 years now, in fact ‘Dirty Matini’ was Franklin D. Roosevelt’s favourite. 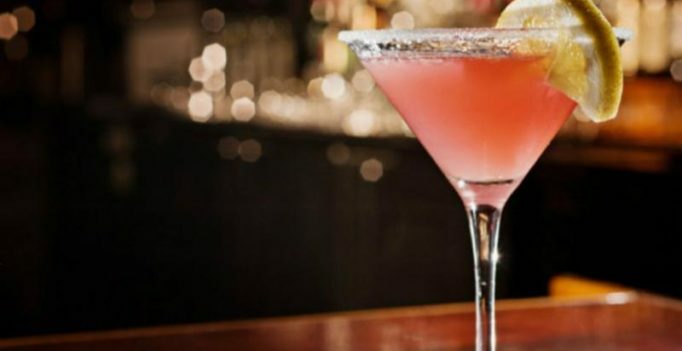 Mumbai: There is something about sipping your favourite cocktail from a long-stemmed martini glass, which is why now we have many variations of the classic martini. Elegant, stiff and classic, everyone’s most loved martini is a simple combination of gin, dry vermouth, which is fused together with crushed ice and served in a chilled glass. Nowadays, this cocktail has got new twists, after all unconventional flavours are part of the fun. Who would have thought that now you not only could wear Dolce & Gabbana but even get high on ‘D&G’ spirit? “This drink recipe showcase the delicious versatility of this generation’s martini madness,” says Gaurav Magoo, F&B Director, Novotel Imagica, Khopoli at Grills and Martini evening. Martini has been pleasing partrons for more than 70 years now, in fact ‘Dirty Matini’ was Franklin D. Roosevelt’s favourite. However, ‘D&G Martini’ adds more character to your regular cocktail. Strawberry, olive, gin, dry vermouth and rose water are all you need to make this drink. “D&G Martini” tastes best when served with delicious grills. 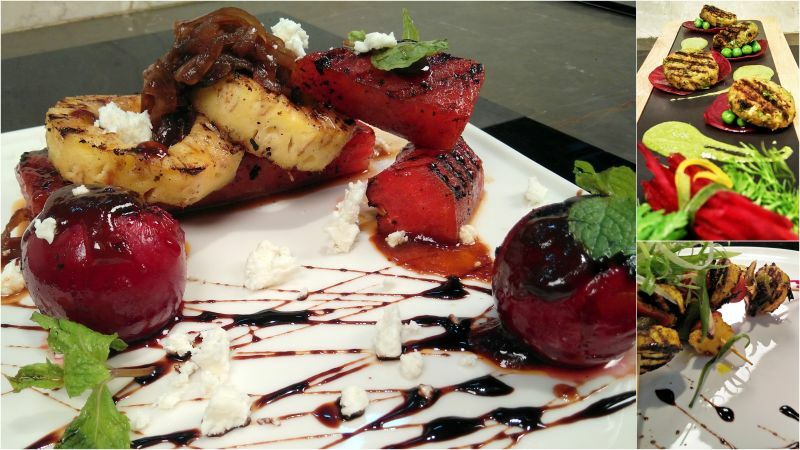 Pair it with grilled pineapple, watermelon with feta & balsamic, bell pepper skewers and smoked sweet potato & vegetable grilled patty.